Bill Gordon was first elected as Franklin PUD Commissioner District 2, in November 2002. Bill moved to Franklin County in 1980 where he and his brother planted a vineyard along the Snake River, near Levey Park. He graduated with a Bachelor of Arts degree in Hotel & Restaurant Administration from Washington State University. He brings many years of business experience from working in hotels throughout the U.S., Munich, and Johannesburg. Now retired, Bill lives in Pasco and is a former partner in Gordon Brothers Winery and Gordon Brothers, Inc. He also farmed with his dad in St. John, Washington for 5 years. 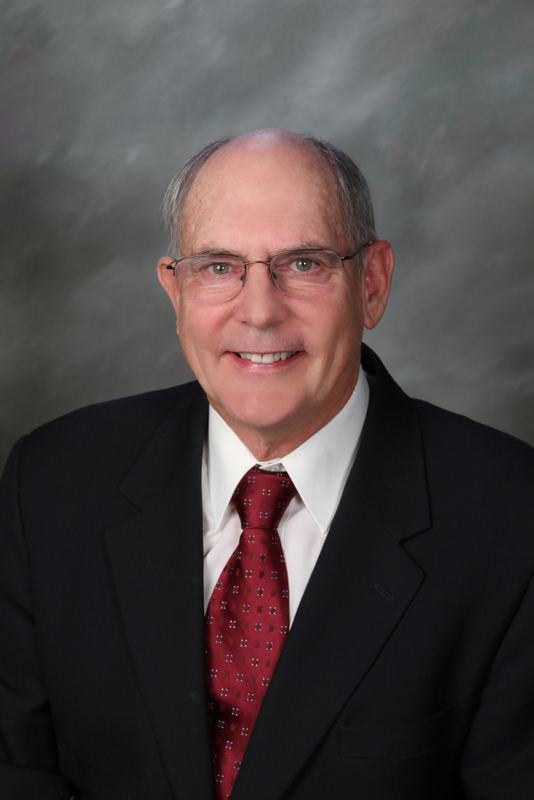 In addition, Bill was appointed by Governor Jay Inslee to the Columbia Basin College Board of Trustees and serves on Energy Northwest’s Board of Directors. Stuart Nelson was first sworn in as Franklin PUD Commissioner District 3, on October 1, 2003. Stu has lived in Pasco for 57 years and owns Stu's Teamsport, Inc., a small business located in downtown Pasco, Washington. As a small business owner he brings over 38 years of business experience to the position. 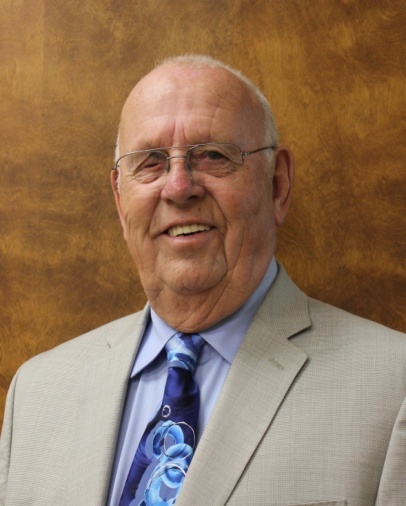 He has served on the City of Pasco Planning Commission, the Tri-City Country Club Board and other volunteer positions. 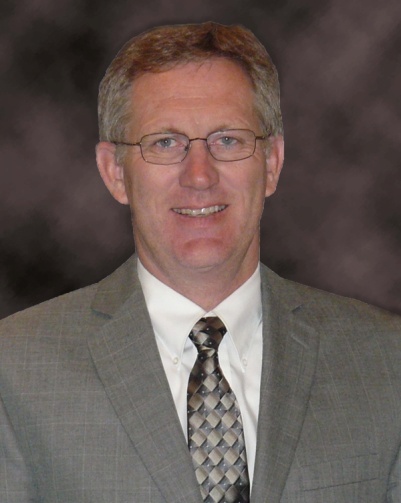 In addition, Stu has served on the Board of Trustees for Northwest Public Power Association, is a member of the Participants Review Board for Energy Northwest, and represents Franklin PUD at the Public Power Council and Washington Public Utility Districts Association. Franklin PUD's Board of Commissioners is the governing body for the District. Commissioners have overall responsibility for setting District policy and appointing the General Manager, who is responsible for the implementation of policies and direction of Franklin PUD operations. Franklin PUD has a three-member Commission, and each Commissioner represents a certain district of Franklin County, as shown on the Commissioner District map below. Commissioners are elected to serve a six-year term. Only a registered voter who resides in a Commissioner district may be a candidate for or hold office as a Commissioner of that district. Only voters of a specific district may vote at a primary election to nominate candidates for Commissioner of that district. All voters of Franklin County may vote in the general election to elect a Commissioner of any of the three districts. At the end of each year, the Commission elects a president, vice-president, and secretary for the coming year. The Commission President conducts the meetings. Minutes are taken at all meetings and are available to the public and on the website.